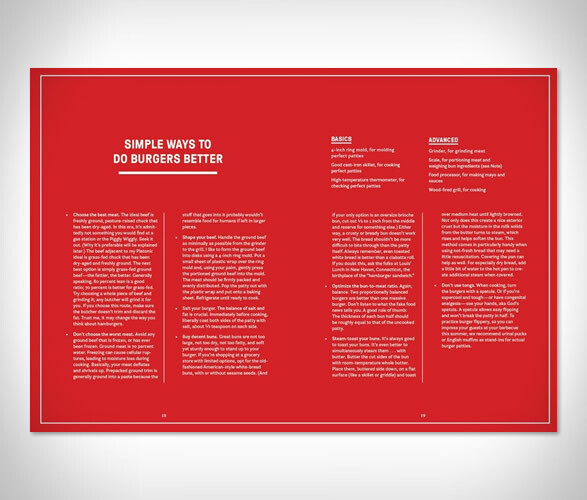 Upgrade your burger game with this new book that takes a deep dive into the philosophy, magic and art of the burger. 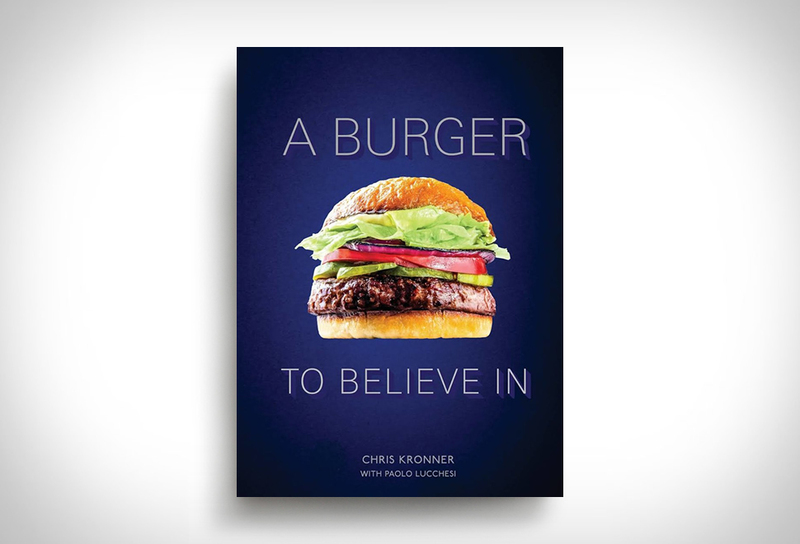 Written by Chris Kronner (famous for his Bar Tartine burger), a burger fanatic that has dedicated years to understanding what makes the perfect patty, A "Burger to Believe In" shares his knowledge starting with an unerring focus on the sandwiches core components. 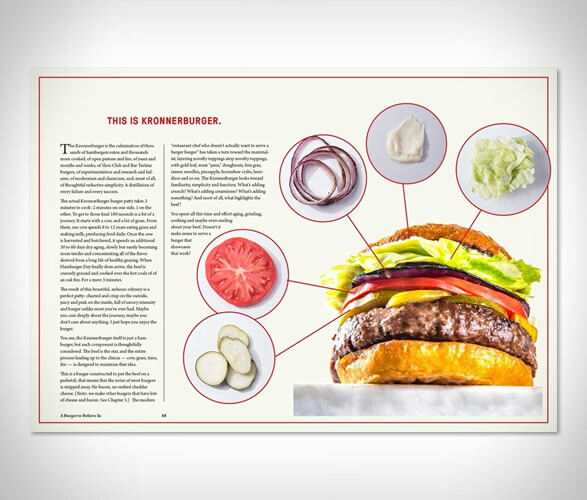 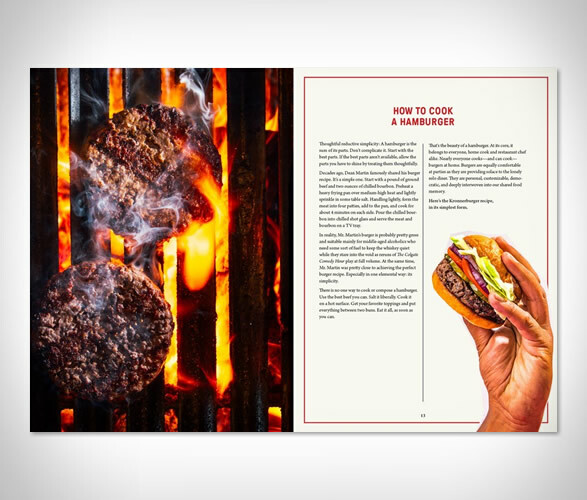 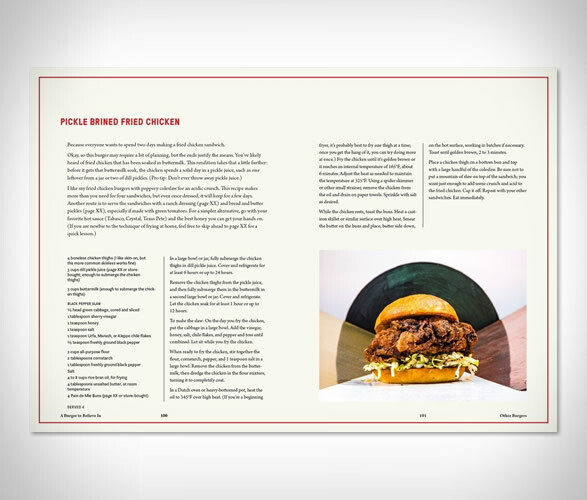 The book includes more than just recipes, it explains everything from what constitutes a great bun to creative toppings that actually enhance the burger experience, and teaches you how to create all of the elements of a perfect burger at home.